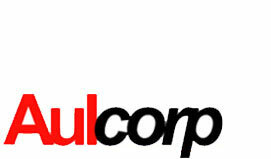 Aulcorp specializes in product sourcing from the European Continent. We have developed rapports with superior manufacturers that produce and attain tier 1 type products. Aulcorp offers private label projects in the following product categories. Aulcorp aspires to broaden this product base and introduce new and improved commodities into the marketplace that will cater to our customers.